Home Emmerdale News Arrivals Emmerdale News: Actor Joshua Richards joins Emmerdale as Bear Wolf! New Emmerdale Cast Member: Joshua Richards! Emmerdale has revealed actor Joshua Richards, star of stage and screen, will make his Dales debut next month as wrestler Bear Wolf, the man believed to be Paddy Kirk’s real dad. 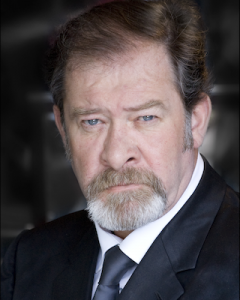 Actor Joshua Richards, a former member of the Royal Shakespeare Company and star of Hollywood movies such as Troy, Panic Room and King Arthur, will join Emmerdale as wrestler Bear Wolf, the man who has an affair with Paddy Kirk’s mother and could be his biological father. In last week’s episodes of Emmerdale, Mandy Dingle (Lisa Riley) returned to the village to share with Paddy (Dominic Brunt) a letter that she had found from Bear to his mother that was dated nine months prior to his birth. 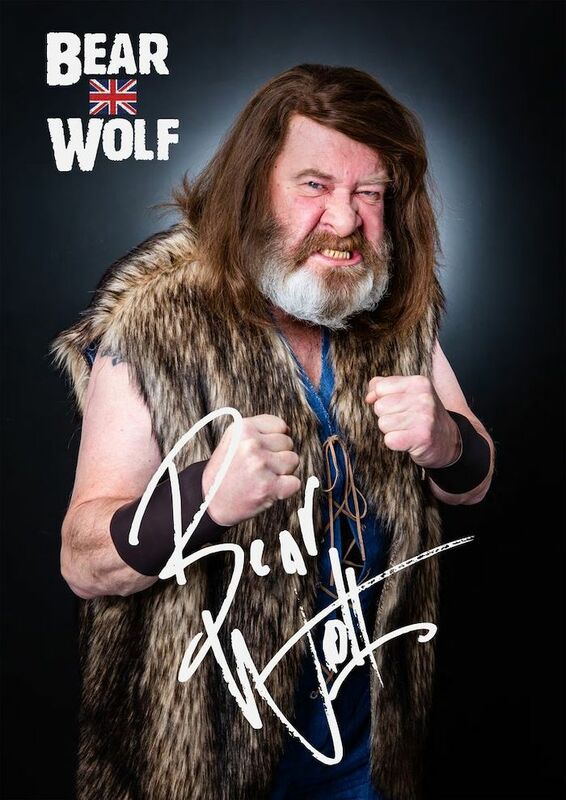 To get to the truth, Marlon (Mark Charnock) and Chas (Lucy Pargeter) are going to convince Paddy to head to a wrestling convention in Belfast so he can get answers from the man himself and go face-to-face with Bear Wolf! Viewers will first see Bear Wolf on screen at the beginning of February.